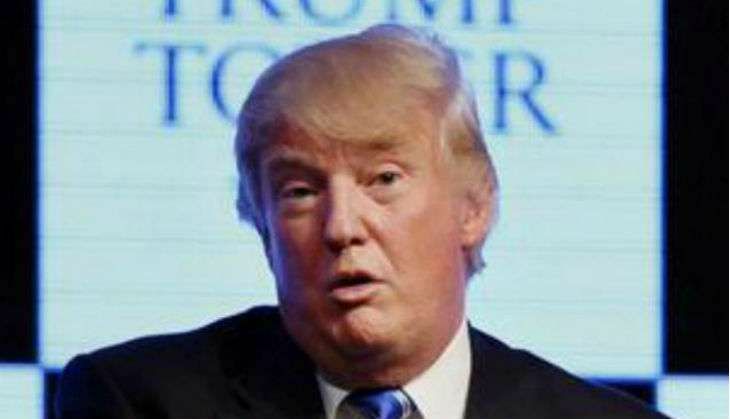 Taking a dig at Republican presidential candidate Donald Trump over his assertion that the Indian and Hindu community would have a true friend at the White House if he is elected as the President, the Congress Party on 16 October alleged that the former is learning the 'jumla' way to woo the Indian community in the United States. Congress leader Tom Vadakkan said Trump is fond of many things, adding the White House will look aghast if that is translated into action. "India has a pluralistic culture, we have Hindus, Muslims, Sikhs, Christians, and Jains. Donald Trump needs to understand that we are all one. Let him not try and win votes by only addressing to one community. India is pluralistic and we are one and that message Trump must understand," he added. Another Congress leader Meem Afzal echoing similar sentiments said that Trump's assertion would not make any impact on the Indian community in the US. Afzal said that Trump was trying to indulge in the politics of polarisation in his desperate bid to take over as the US President. "But his dream will not come true. His previous statements on India and against Indians clearly prove his mentality," he said. Congress leader Sandeep Dikshit on his part said that people make such remarks when they have to woo their voters. "It is not something new. But the main thing is that whoever wins the election, how they will look upon India is the matter of interest," Dikshit added. Addressing a charity event organised by the Republican Hindu Coalition, Trump branded India as a key strategic ally and made a sweeping declaration that India and the US would become 'best friends' with a phenomenal future, if he comes to power. "Under a Trump Administration, we are going to become even better friends. In fact, I would take the term better out and we would be best friends. We are going to have a phenomenal future together. I look forward to working with Prime Minister Modi," Trump said, as he lauded Prime Minister Narendra Modi's efforts to boost the economic development in India. Wooing the Indian community in the US, and sending a message out to people in India, the flamboyant businessman asserted that he has full faith in Prime Minister Modi and that the Indian and Hindu community would have a true friend at the White House if he was elected as President. Hailing India's fight against terrorism, Trump stated that India has been a 'great friend' to the US in the fight against radical Islamic terrorism while he strongly condemned the 26/11 Mumbai terror attacks. "I love Mumbai city. The attack on India was absolutely outrageous. The U.S will share soldier to soldier together in the fight against terrorism," he said.